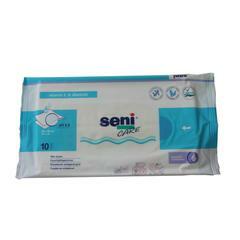 Hospital Edition Underpads are used on bed cot, wheelchair, children's mat while changing the diaper or after the bath.It also provides leak proof option with water resistant properties and perfect protection.It is useful for incontinence patients.These underpads are high absorbency and dryness feel with double absorbent core.Superabsorbent with anti bacterial and odour stop properties. 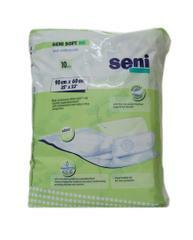 Soft underpads and to keep the bed clean. 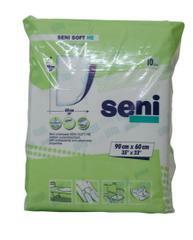 Superabsorbent with anti bacterial and odour stop properties. 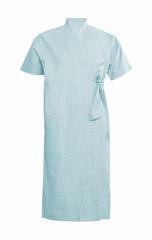 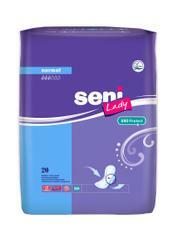 It is useful for incontinence patients. 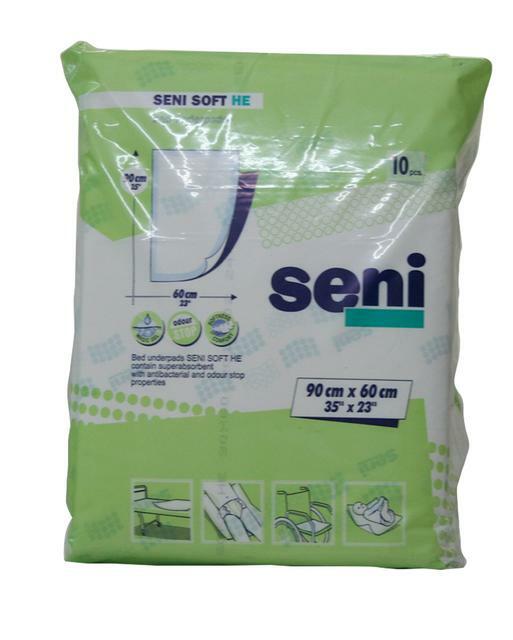 Unisex underpads i.e., men and women. 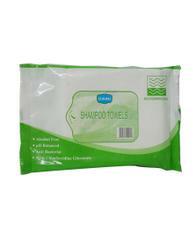 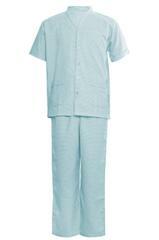 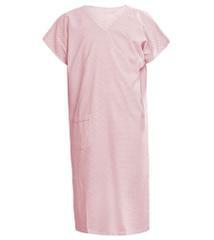 Comfortable and skin friendly non-woven.